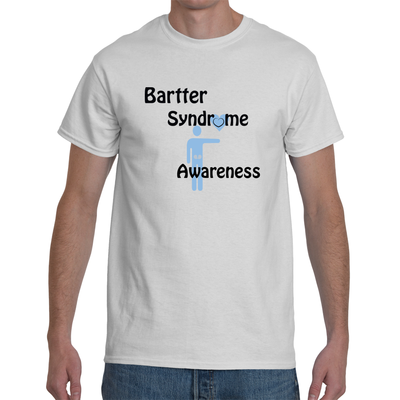 The sources of the Bartter Syndrome Foundation’s income are derived from personal resources, public donations and fundraising. The corporation disposes its income through the decisions made by its board of directors, whose power to pay expenses is set out in the Corporation’s By-Laws in accordance to the corporation’s purpose. 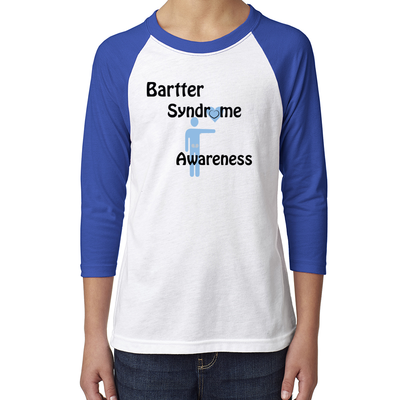 Fundraising allows the Bartter Syndrome Foundation the opportunity to educate and continue research aimed at curing bartter syndrome by widening our financial capabilities. 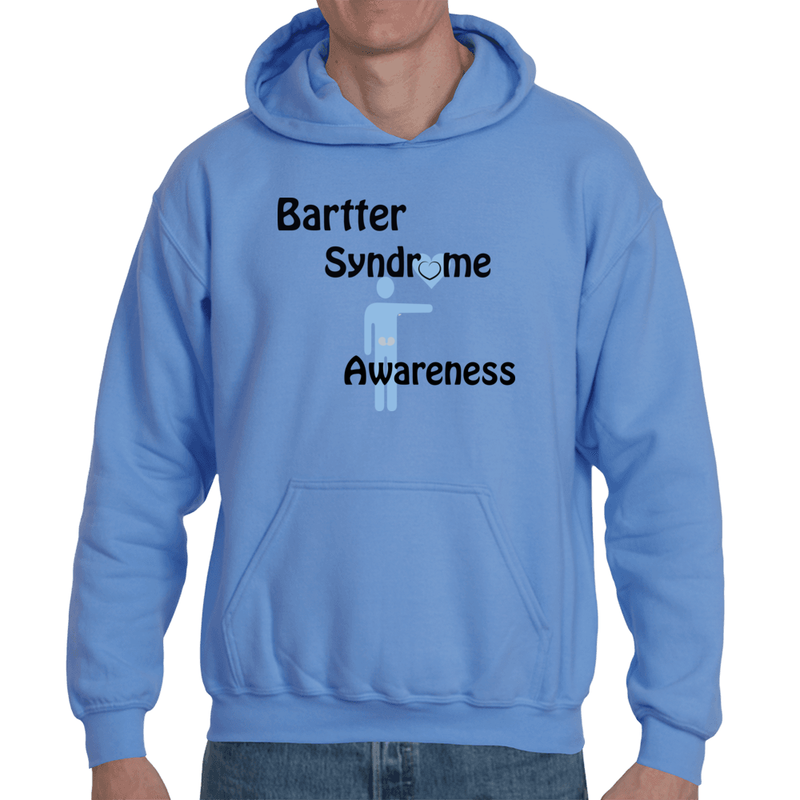 Incorporation of more funds into the general fund of the Bartter Syndrome Foundation will increase advocacy, awareness and broaden our donor base. Thus, allowing the Foundation to provide more financial support to those with bartter syndrome and donating more monetary contributions into clinical research of kidney disorders. It is our passion to spread awareness of this rare disorder to others. Our purpose is to educate others on the signs and symptoms of this disorder and eventually help others diagnose this rare disorder. The funds received through the entirety of the corporation’s activities will be used exclusively for the charitable purposes within the meaning of Section 501(c)(3) of the Internal Revenue Code and will not be used for personal gains of any sort. "It is the Goal of the Bartter Syndrome Foundation that every Bartter Syndrome carrier receives proper healthcare to live a normal healthy life."